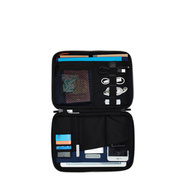 Wave goodbye to losing your travel card and favorite pen, say hello to our clever Knomad Organiser. 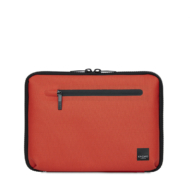 Compact and fully opening, with pockets for everything you might need from your portable battery to your bank cards. 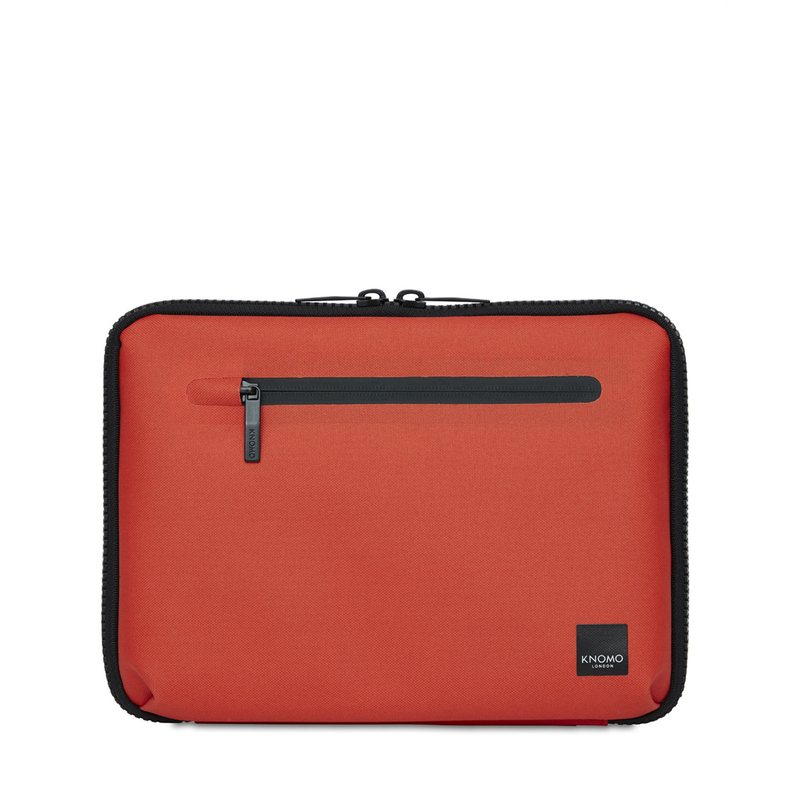 Whether you’re at your desk or dashing between meetings, the Knomad has a place for everything so you can keep everything in its place. 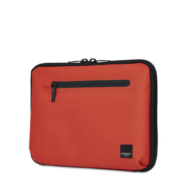 Fits devices up to 10.5" in the padded main compartment. Available in different colours. - Devices up to 10.5"